You've got to be kidding? You're tired of London? I'm on the other side of the world in boring Pennsylvania but a trip to London has been at the very top of my bucket list for two years now. I wish I could trade places with you for the day. 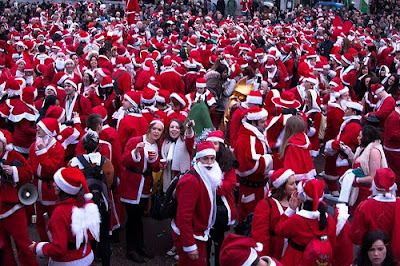 I would have probably been the first of Santa's in my red suit and hat, ho, ho, hoing all around London ... LoL. 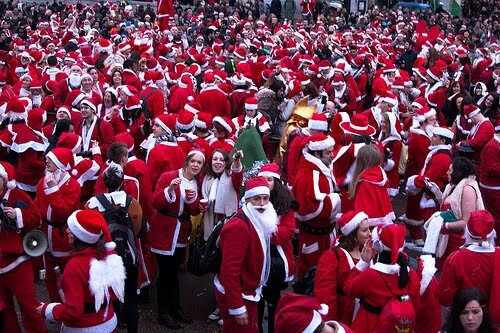 London SantaCon 2014 will take place on Saturday the 6th December!